Blog | Netflix Users Beware! Mar 3 2016Views 278 Netflix Users Beware! Everyone is interested in getting the best deal available, so when you hear you can get free or discounted Netflix you pay attention. In this instance, it was all part of an elaborate phishing scheme put forth to steal individuals personal data and infect their devices with malware. Being that Netflix is so popular, it offers a large platform and client database for scammers to work with. Reports claim that these attacks are complex and seem to mainly be initiated by the Eastern European Hacking group dubbed “cybermafia”. One of the reported tactics being used are fake ads that offer users a less expensive version of the streaming service. Once baited, the individual clicks on the malicious link and their computer becomes infected with a Trojan Virus. Other methods consist of phishing schemes where the attacker will actually reach out to the customer and offer better Netflix services. Once baited, the attacker will skillfully and convincingly get you to give up personal information. These individuals have become very skilled at finding ways to convince you that they are legitimate Netflix employees. One last example was accounted for in Denmark. Costomers were tricked into thinking they had to update their payment method, this prompted them to forfeit their bank information right into the hands of criminals. Once this information is given up the attacker will sell it anonymously on the dark web. ICS needs to remind all our partners and friends to never disclose any valuable personal information to anyone unless you are certain that they are a trusted legitimate source. These attackers and their scams are becoming more convincing as time goes on, so stay on high alert and question everything. If it sounds too good to be true, it probably is. 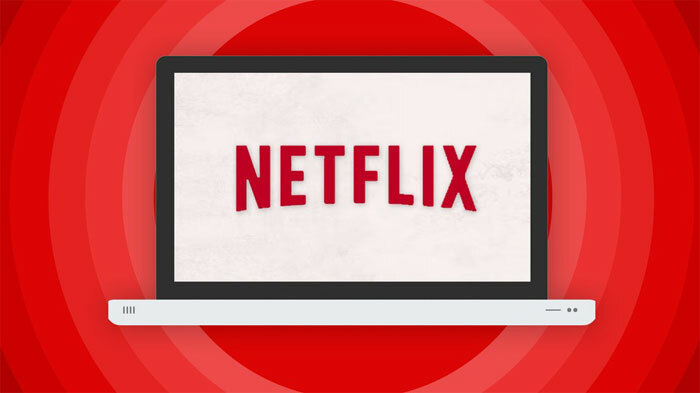 It is always better to be safe than sorry when giving out your information and when it comes to attacks like this recent Netflix scam, always keep in mind you should only login or download services from the official website. You are the first line of defense when it comes to the security of your network and valuable information.